Toothache Home Remedies : Effective Solution For Tooth Pain! Are you thinking of rushing to the Dentist for Toothache Troubles? Fed up thinking about how to stop a toothache? Here are the Top 10 Effective Toothache Home Remedies that can be of a major help to cure a severe toothache. Dental Pain brings along swollen and sore gums and a headache as freebies! 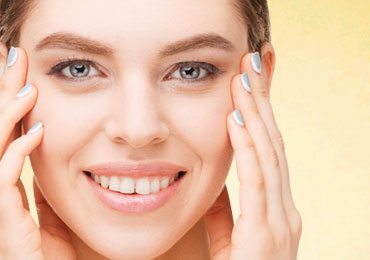 A severe toothache is an unbearable torture and thus your search for issues like “how to stop a toothache” and “what to take for tooth pain” leads you to read endless home remedies for toothache pain on the web. But ask yourself, how many of them genuinely “work” as the best toothache home remedies?? Fret not! 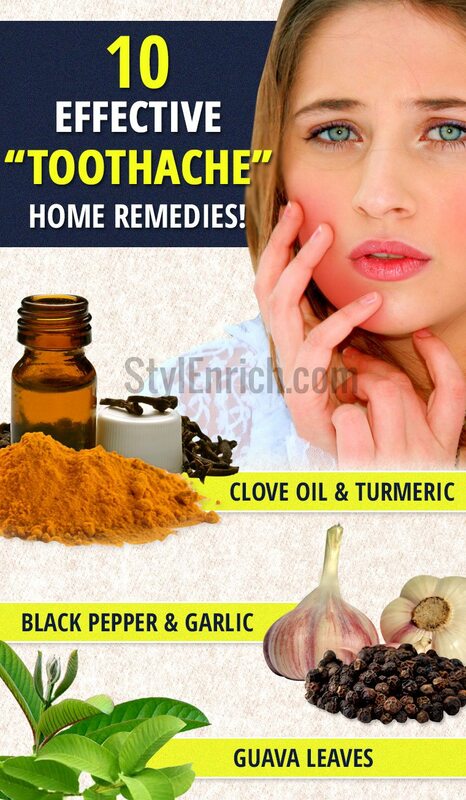 Here is the perfect compilation of the toothache home remedies. Have a look at the Top 10 Easy & Effective Toothache Home Remedies that promise to tackle even the most severe toothache, gently, and provide you long lasting relief. Loaded with Omega-3 Fatty Acids and due to its heat, anti-bacterial & healing properties, Mustard Oil becomes an age old time tested home remedy for toothache. Salt is known for its pain absorbing properties salt is an obvious and the very first choice that you can use to cure a severe toothache. Take a pinch of rock salt. Add ½ teaspoon of Mustard Oil. 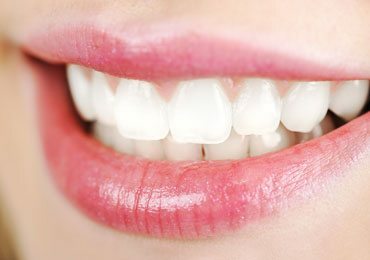 Gently massage on the sore gums and the area around the tooth. Leave for 15-20 minutes. A natural antibiotic & anti-carcinogenic, Black pepper’s anti- inflammatory quality makes it one of the best cures for dental pain. Combining the power of pepper with Garlic slows down the natural growth of bacteria and works as the best home remedy for toothache. Grind fresh pepper using peppercorns. Mash 1-2 cloves of garlic to make a paste. Mix the garlic paste with a pinch of pepper. Apply on the affected area where you are experiencing maximum Toothache. Let it stay for 15 minutes and gargle. The antiseptic properties of turmeric are accepted worldwide, and undoubtedly turmeric works fabulously as a home remedy to relieve Toothache. Clove Oil, time and again, has proven itself as the best home remedy for tooth pain. Clove oil has mild anaesthetic properties and thus it absorbs the dental pain and cures Toothache in an instant. 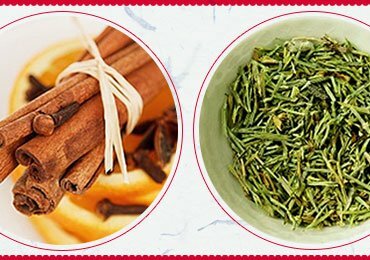 Take ½ teaspoon of Clove Oil in a bowl. Add a pinch of Turmeric to the oil. Mix well and massage it on the gums around the affected tooth and let it stay for 15-20 minutes. Do not eat anything for the next half an hour at least. Using guava leaves for effective home remedy for a tooth ache is a must. Guava leaves work as a wonderful natural home remedy for toothache, as it naturally relieves pain and at the same time works as a disinfectant too. Chew 2-3 tender guava leaves so as to let the juice reach the affected area and relieve you of toothache. You can also use a guava leaves Mouthwash, like so. Take 4-5 guava leaves. Wash them clean. Take a pot and put it on a flame. Add 1 ½ glass of water and let it come to a boil. Add the guava leaves and simmer the concoction for 10 minutes so as to release the natural juices from it. Let it come to a warm or room temperature. Gargle you mouth 4-5 well with this liquid. Add salt for more effective toothache treatment. Camphor or (Kapoor) is known for its anti-inflammatory properties and thus it fits perfectly in the list of “what works for a Toothache”. Along with the goodness of Tea Tree Oil- that natural bacterial killer, these two ingredients make for the best home remedy for Dental Pain. If you were asking what to take for tooth pain, then this is an easy DIY Home Remedy for tooth ache. Crush a piece of natural camphor to make a fine powder. Add 3-4 drops of Tea Tree essential Oils. Apply this mix on the tooth affected with toothache. Rinse your mouth with normal water after 20 minutes. Let’s discuss fenugreek seeds benefits for overall health…. 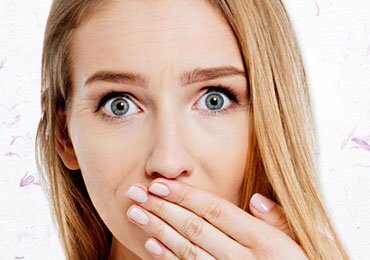 If you are looking for toothache home remedies, than Alum Mouthwash is the first Home remedy for toothache that you can resort to. Jamun Seeds powder also serves as a natural painkiller and is known for their healing properties. In spite of oral hygiene toothache or a severe dental pain is something that a lot of people experience. In such a scenario, if you are looking as to “what to take for tooth pain” then use the following home remedy. Take a lump of Alum and roast it over a medium flame. Once the color changes, let it cool down to room temperature. Make a fine powder of the alum in a grinder. Take a handful of Jamun Seeds and sun dry them. Make a fine powder of the seeds too. Mix both the powders in equal proportions and make a paste. Massage the paste on the painful tooth 2-3 times a day. Do not eat anything after 30 minutes of the application. High in Vitamin C content, Lemon is another very powerful natural antibacterial deals very well with toothache, infections and swelling. Asafoetida has been proven to be a very helpful kitchen ingredient that works as an Ayurvedic home remedy for Toothache. Squeeze the juice of ½ a lemon in a bowl. Add a pinch of asafoetida and mix well. Apply on the part affected with dental pain. 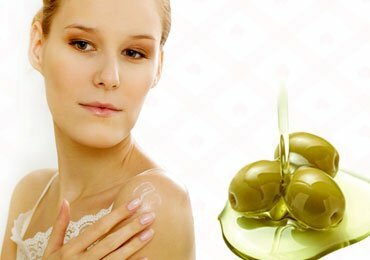 It may feel pungent and bad in taste but within minutes you will see significant results in soreness swelling and pain. Peppermint has been proven for its anti-inflammatory qualities that can very well be put to use for a severe dental pain. Peppermint works as a very good home remedy for toothache if you take a few fresh peppermint leaves and chew on them to release their juices, that will help you get relief from toothache. Apply a few drops of peppermint essential oil for a home remedy for toothache, and you will get instant relief from tooth pain. Neem has been recognized by all health experts as the best home remedy for Toothache. Thanks to its natural bacteria fighting qualities, Neem bark, if used as a natural and organic toothbrush fights against bacterial and germ attacks, and thus Neem is a home remedy for toothache that is very easily accessible and easy to use. Cinnamon, on the other hand, soothes and provides you relief from Dental Pain. Take a few neem leaves and grind them to make a smooth, thick paste with the help of Neem oil. Take a few cinnamon stick and dry grind them to make a powder. Mix the two ingredients to make a paste and apply them on the painful tooth. Rinse your mouth after a few minutes. Just like lemon, Apple cider vinegar possesses the property of absorbing severe dental pain, and the toxins of a toothache affected area. The Pectin absorbs toxins and the bacterial infections out of your tooth. Along with disinfecting the mouth, it reduces your swelling. Just dip a swab of cotton into apple cider vinegar and keep it in your mouth for some time. If not in such a way then, swish it around your mouth and then spit it out like a mouthwash. Amongst all toothache home remedies, these Top 10 Home Remedies work the best and are the most effective ones when it comes to dealing with the dental pain of any age, whether aged people or chocolate eating kids. We hope all your queries regarding how to stop a toothache, or what to do for a toothache are solved. 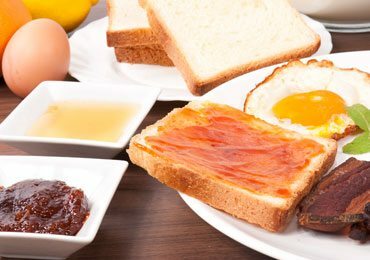 So the next time when you think about, what to take for tooth pain, before rushing to your nearest dentist try out these Easy DIY Tooth Pain Home Remedies. 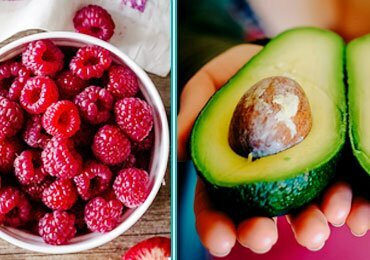 9 Best Natural Herbs That Can Help You Melt Fat! i have some broken tooth still in my mouth and the gums around them swells up atimes and hurts.what can i do? You should not ignore any oral or dental problem. Broken tooth may cause oral infection, if not cared properly. Please schedule an appointment with your dentist as soon as possible. Harmeet k , being a Nature lover I am so impressed with your pure mind and thoughts, the way mother Nature is. I must say you too are one of the best, Human being who dreams to make world a happy & healthy place for everyone. God bless , would love to interact with you .